Mobile home parks in Florida are governed by a unique set of laws that were created to address the unique relationship between a mobile home park owner and a mobile home owner. The laws were designed to preserve and protect the rights of both parties. The laws can be found in the Florida Mobile Home Act, Chapter 723 and the Florida Administrative Code. The DBPR is the Florida Department of Business and Professional Regulation (DBPR). The DBPR has the authority to enforce the provisions of Chapter 723. 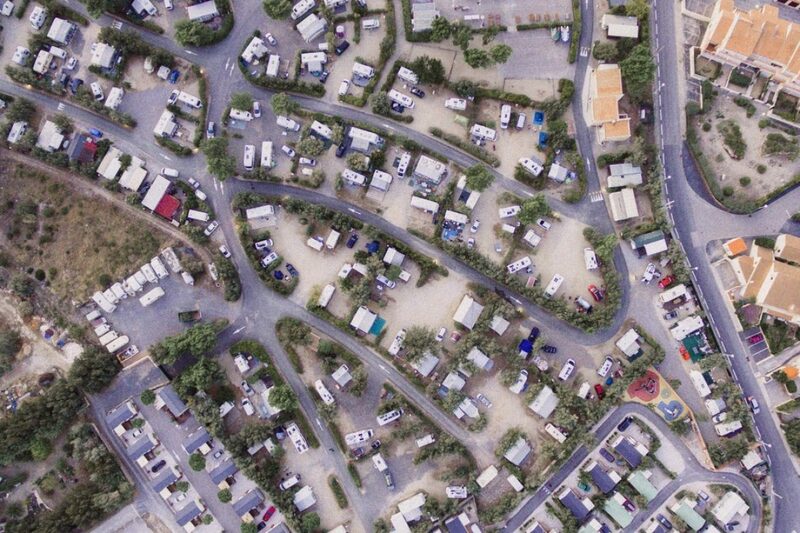 For park owners and mobile home owners, it is important for both parties to understand that the DBPR only has the authority to regulate certain parts of Chapter 723. Resident owned communities and park owners will typically have to follow Chapter 723. However, some resident owned communities are cooperatives that are governed by Chapter 719. Chapter 723 will typically apply to those individuals who own their mobile home, but rent the lot. A mobile home park tenant is someone who rents the mobile home and the lot. This type of tenant will be governed by Chapter 83, the Florida Residential Landlord and Tenant Act. Why Choose the Davis Basta Law Firm? When you choose Davis Basta Law Firm, you enter into a relationship based on trust and knowledge. Our law firm was built on solid and practical experience. We know what it is like to do business in Florida, and we know Florida law. 31111 U.S. Hwy 19 N.
The information on this website is intended for general informational purposes only. Nothing on this or associated pages, documents, comments, answers, emails, or other communications should be taken as legal advice for any individual case or situation. The information on this website is not intended to create an attorney client relationship, nor does receipt or viewing of this information constitute an attorney client relationship. It is our policy that an attorney client relationship with the firm does not begin until there is a written signed agreement. All Content and Design Copyright © 2018 Davis Basta Law Firm, P.A.